Make some time for creative therapy with my Simple Easy Done online classes. 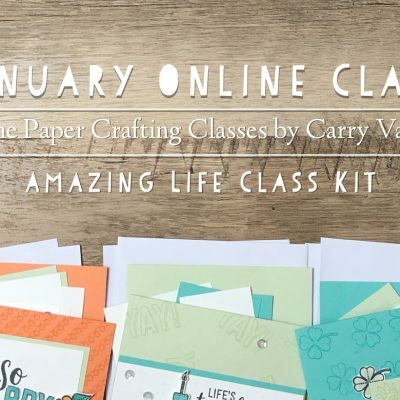 These classes are just perfect for the beginner and avid paper crafter or anyone who just wants some fun and easy creative time in their day. February’s class focuses on the Waterfront stamp set. With its shapes and textured stamps, the scenes you can create are endless. Your friends might even think you took up a painting class! 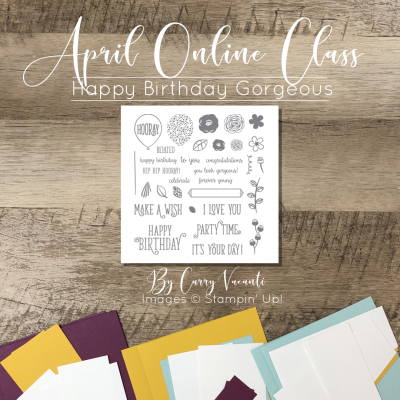 The class comes with 3 designs and supplies to make 2 cards from each design for a total of 6 cards. 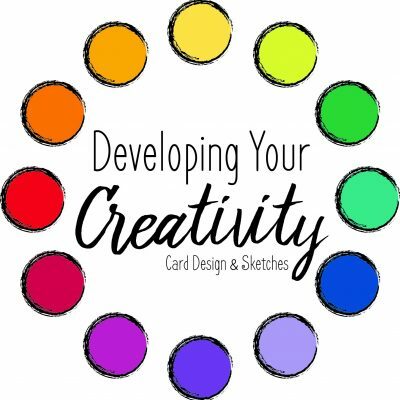 You will get access to the online content which includes a supply list, detailed instructions, and a video walking you through how to create your cards. 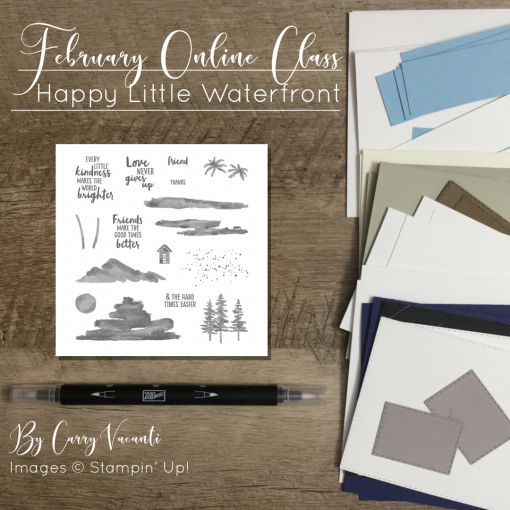 This class uses the Waterfront Photopolymer stamp set. If you would like to purchase the stamp set click here. Kits begin shipping (shipping not included) or are ready for pick up on the 15th of February. 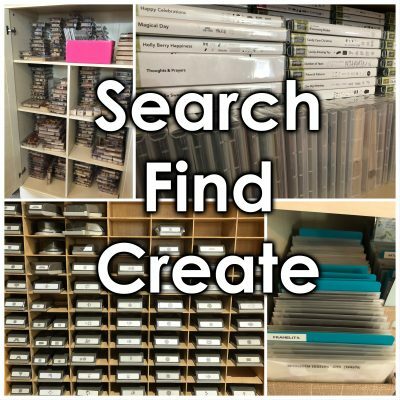 Digital resources for this class will become available on the 16th. Let’s make something happy today!